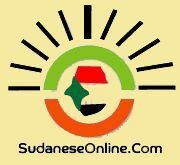 Khartoum-SudaneseOnline-Sudan’s National Election Commission (NEC) disclosed on Thursday that more than (1.2) million new voters have been registered, pointing out that there are (8,586) voters’ names have been changed and (14,939) others were removed from the election registry in all states. 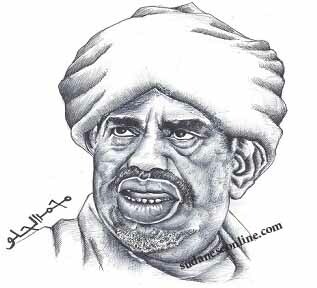 In press release on Tuesday the official of NEC registration office, al-Hadi Mohamed Ahmed, said that numbers which have come from the high election committees in various states show that more than 1.2 million new voters have been registered, noting that the registration centers in the Khartoum and the other states continue to receive people to check their names besides registering those who had not met registration requirements in 2009. The electoral body announced that it has extended the registration period for four days at the request of the People’s Congress Party (PCP) and the Democratic Unionist Party (DUP) to allow their members to register for election. Opposition parties accuse Bashir of continuing to jail dissidents, censoring the media and closing newspapers, making a mockery of his stated commitment to a national dialogue. The opposition also boycotted the last presidential election in April 2010, citing fraud. 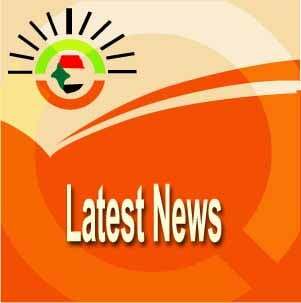 Presidential and parliamentary elections are scheduled to be held on April 2.